Cabin is a place where you want to enjoy your personal time away from the busy life. It is a perfect place to go to especially in holiday, either your alone or with your family. 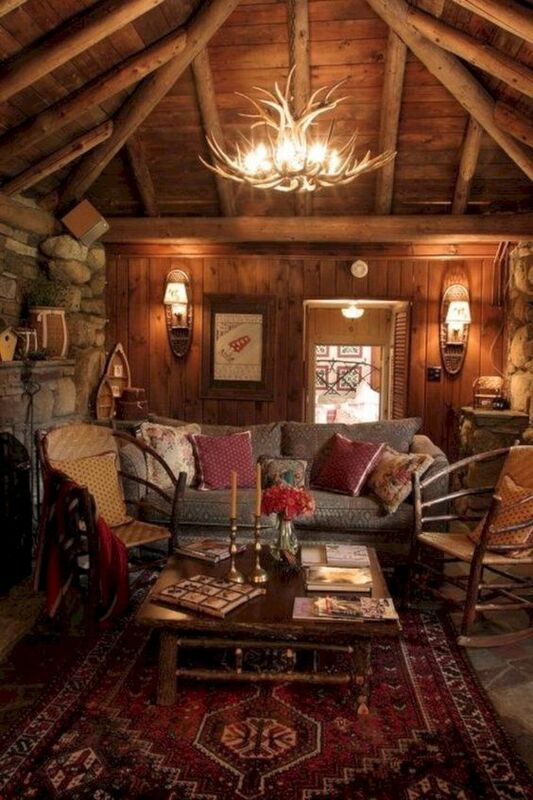 Whether the cabin is small or big, it is always important to create a warm and comfortable spot. 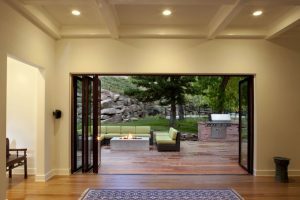 And these below are ten stunning ideas to create comfortable pace to enjoy your personal time. 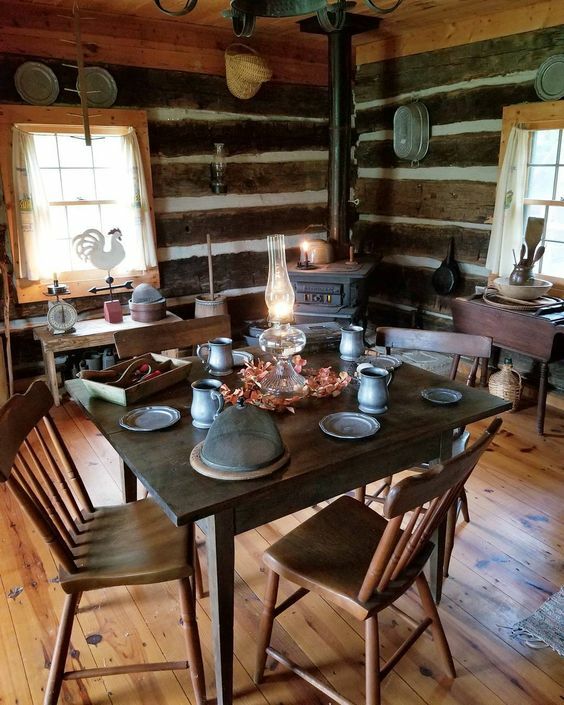 This wooden cabin looks so warm with all wooden material and rustic character in the entire room. 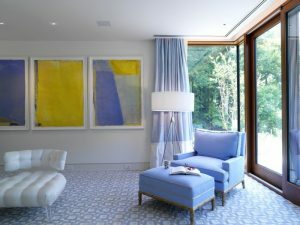 Although the wall, ceiling, and floor looks so sturdy, the light wooden chairs and sofa makes the room lighter. The interesting chandelier makes the room richer. 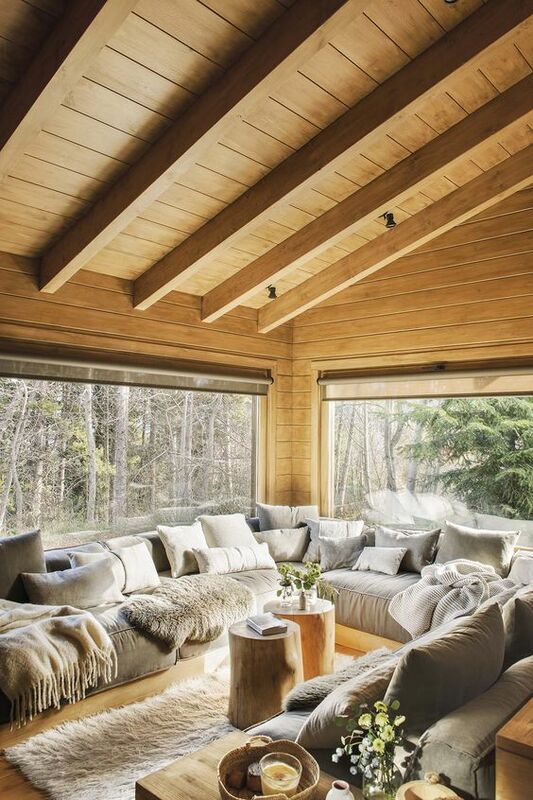 Similar to the previous one, this one here also shows a comfortable and warm living room with all wooden material. 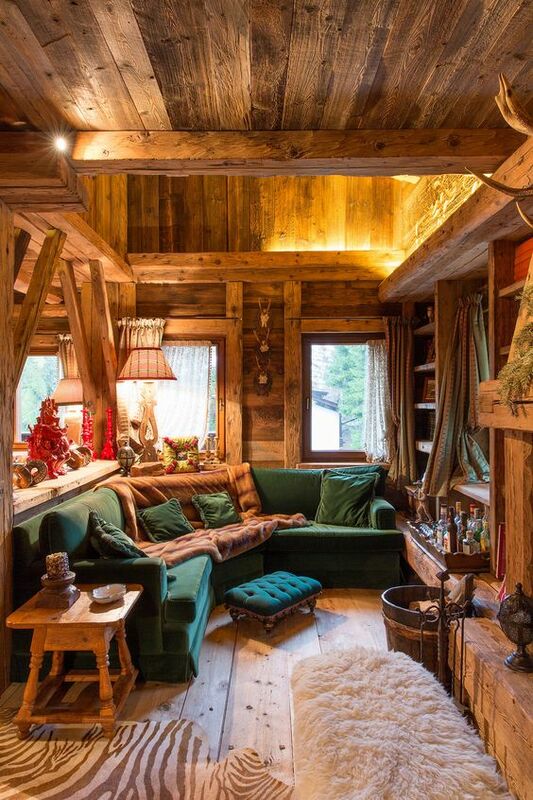 The green corner sofa in the room makes a perfect match to the warm surrounding. The open room gives a friendly atmosphere that makes it a perfect place for family holiday. 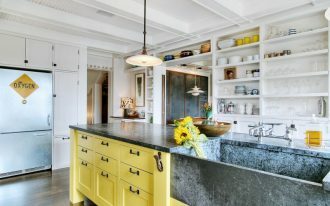 This one here is a pretty example of beautiful and comfortable kitchen in the cabin. 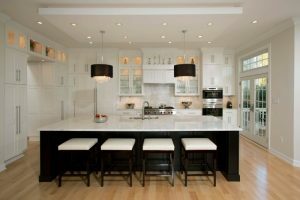 Even though the space is limited, the open room makes kitchen and dining looks friendly and perfect for either enjoying alone time or family time. 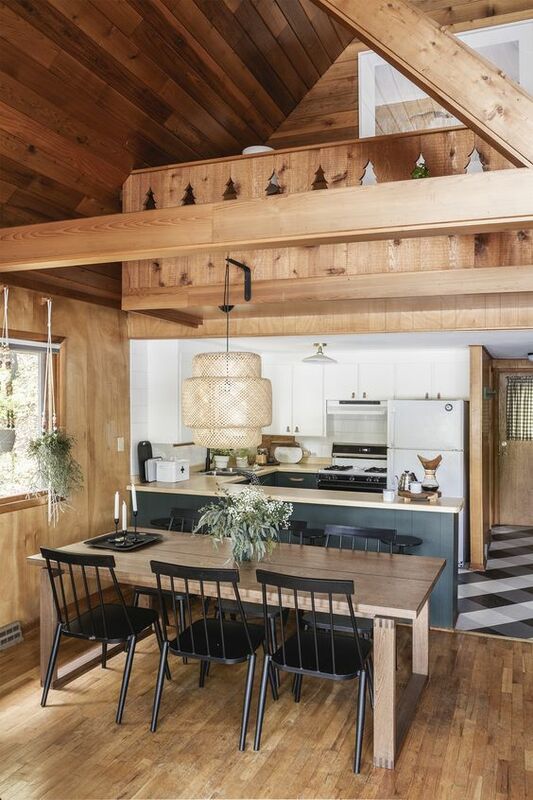 This one here also presents a great example of a dining room inside a small cabin house. The metal fireplace adds a traditional look to this room. 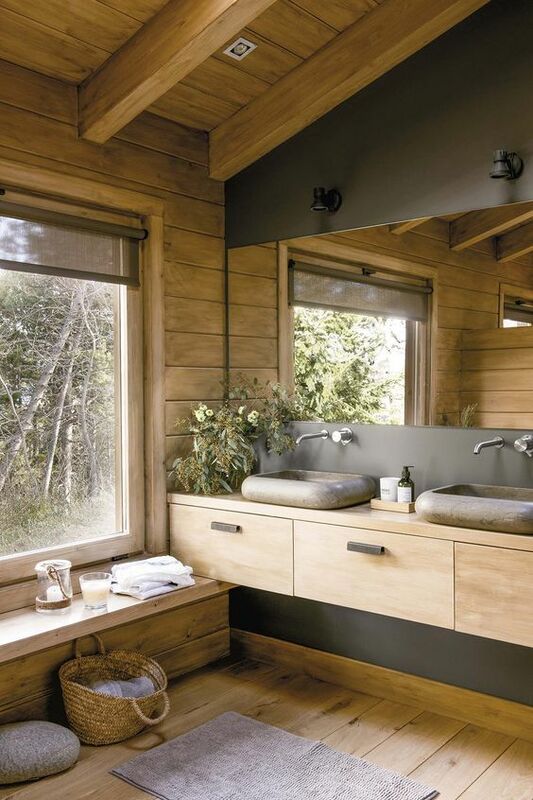 This one here gives an excellent ideas of wooden bathroom. The warmth is seen from the wooden wall, floor, and even window bench. The smooth floating vanity and stone sink makes it not too rustic and more modern. 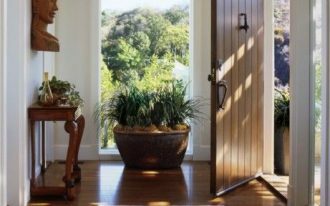 For the top of the cabin, you can create a warm and refreshing place like sun room or living room with large glass windows on every side of the wall. This place can make a comfortable place to talk to your family and friend or just to day dream and make a self reflection. 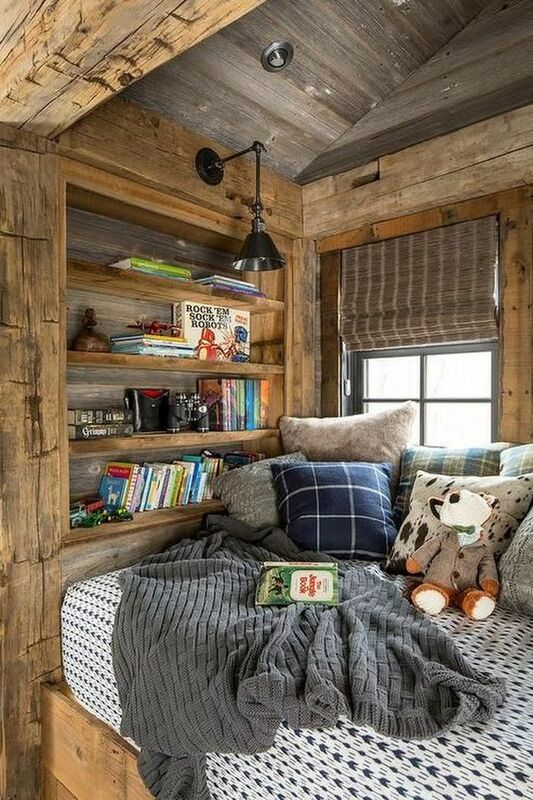 The most interesting place for a person who love to read is probably this wooden window nook. This place looks so comfortable to read. It’s so easy to pull out a book and read it in the same place. And when you’re bored, you can see through the window and enjoy the view. This is a great idea to apply especially when your cabin has limited space. 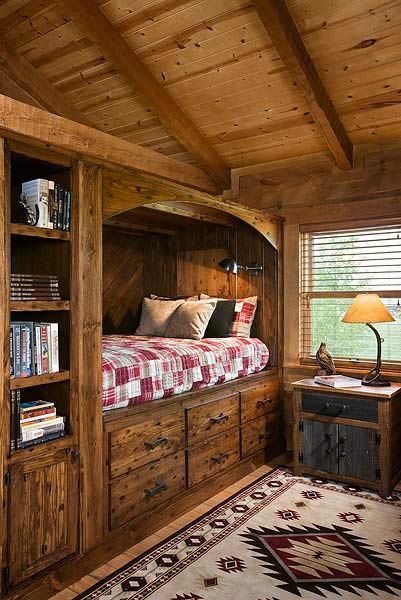 This wooden bed built in with shelves and drawers look comfortable and practical. The design allows more space to enjoy. 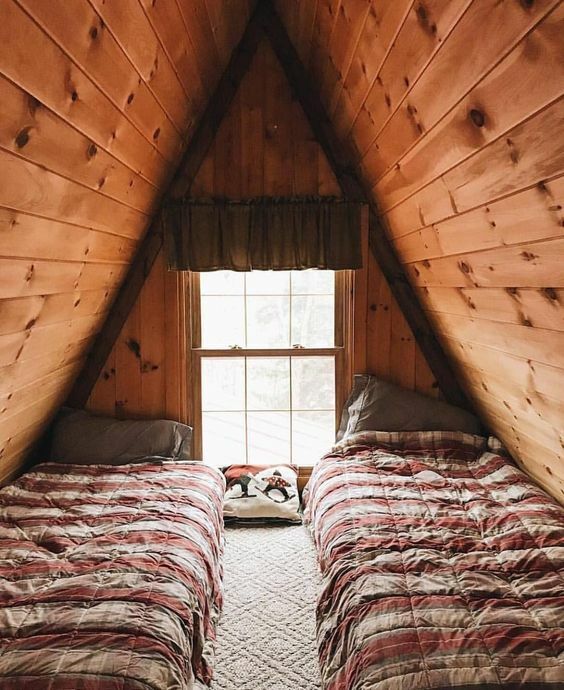 This bedroom with wooden triangular ceiling is a great idea for those who struggle with limited space. 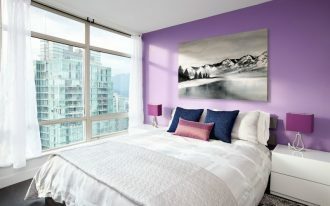 The low bed makes the space more airy without making it less practical. And it still maintains to look comfortable. 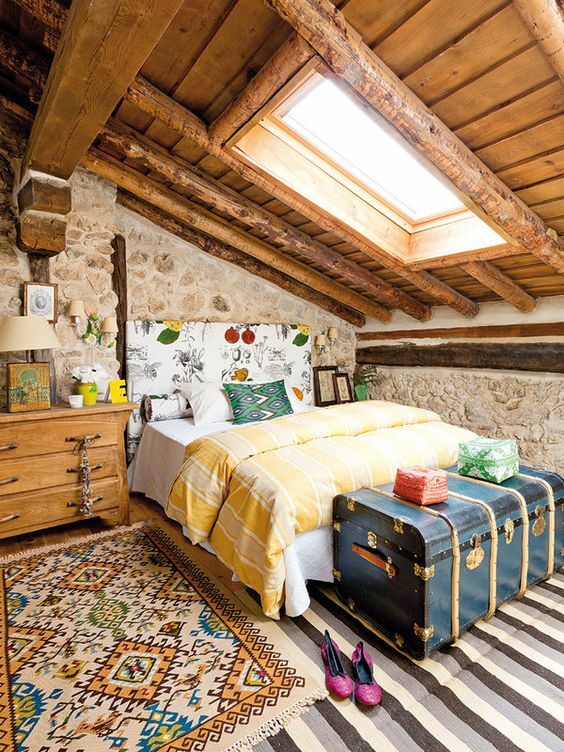 This warm bedroom looked fun and cheerful even though around the natural material of wood and stone. It does not look too heavy. The cheerful bedding and accessories help the room to look fun and the ceiling window helps the room to look even brighter.